For the most part, adblock users are not against advertising. However, they are against interruptive ads, spy/malware, privacy invasion and ads that slow down the sites they’re visiting¹. Only 6% of adblock users are totally opposed to all forms of online advertising. a. Adblock users come from all walks of life and age groups. Recent research shows that Millennials have the highest percentage of adblock usage (as much as 66% use one )².
b. Adblock users tend to be more educated – according to recent reports, 45% of them have a bachelors degree or higher. Adblockers not only block ads, but some also block Google Analytics, so many publishers’ Internet traffic statistics may be inaccurate. 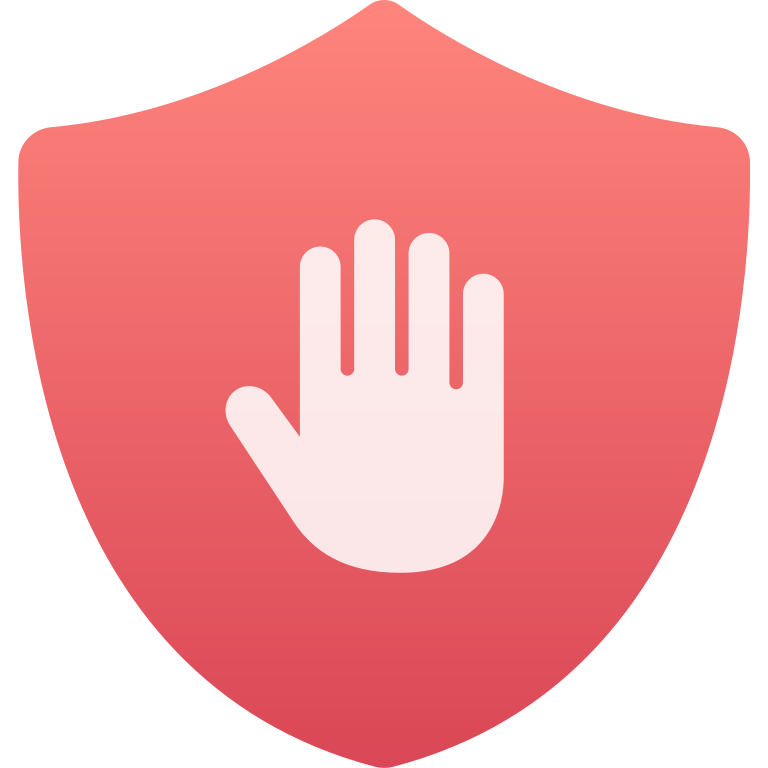 Adblocking rates continue to grow globally and in the US, the rate is expected to surpass 30% in 2017³. Some adblockers selectively let through ads which they deem to be nonintrusive, though they generally charge publishers and their adtech partners a “whitelisting” fee for this. However, this whitelisting does not address user concerns around privacy, malware or slow page load times.